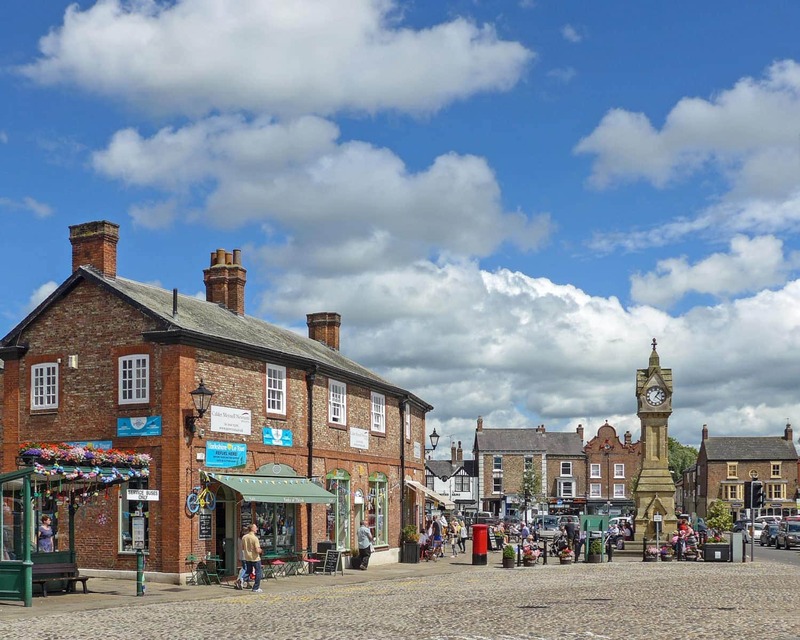 Customers in Thirsk, South Kilvington, Sowerby and Carlton Miniott will receive their superb quality softwood, hardwood or kiln dried hardwood logs on Tuesdays during the peak winter season and on a Friday during the summer. We can also make sure their supplies of kindling and firelighters are kept topped up throughout the year and can deliver Kadai fire bowls, log stores, wood fired hot tubs or wood burning stove accessories alongside a log order. 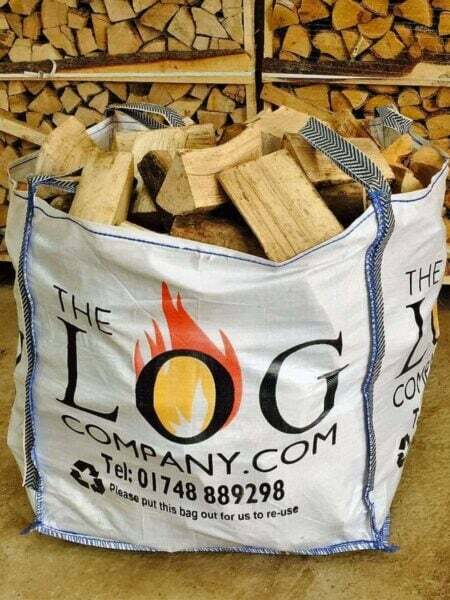 We only sell the very finest quality logs with a guaranteed average moisture content of 20% or less, they will arrive at your door cut to size and ready to burn on an open fire or in a wood burning stove. 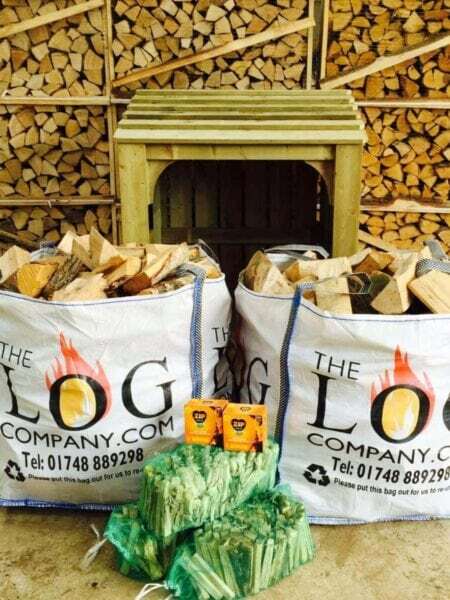 You can choose between standard, large downton or small hobbit logs to suit your exact requirements and we also sell log stores in a range of sizes to keep your logs neat and protected from the wind and rain. If you live in Felixkirk, Sessay, Dalton and Topcliffe you will also receive your logs on this delivery round.